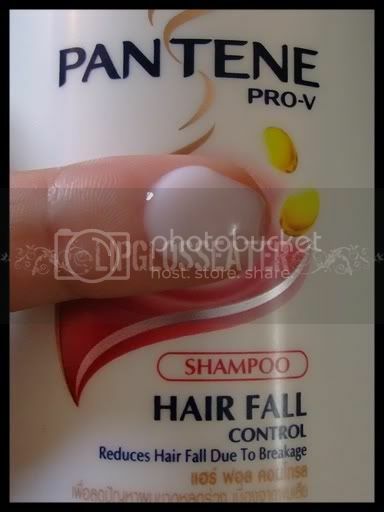 Likes: Works to reduce hair fall, cheap, easily available! Gripes: The honeydew melon scent gets a bit sickening after awhile! Besides changing the packaging *ahemminusingaway20mlahem* and some minor tweaks to the ingredients, this shampoo still feels and smells the same to me. It still works to prevent breakages, though it feels just a teeeeeny bit drier than the old one (but i'm just being picky here). A part of me wishes that they change the scent though! Like i've said before, the honeydew melon scent gets too sickly sweet sometimes! 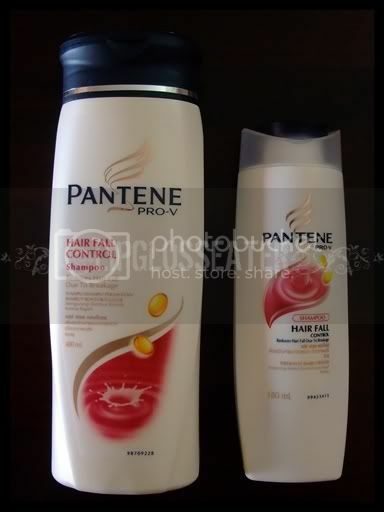 I'm still loving this shampoo since it does work to reduce hairfall, but i'll rotate it with my beloved Clairol's Herbal Essences shampoo - the sweet scent is just too much to be experienced on a daily basis! lol! 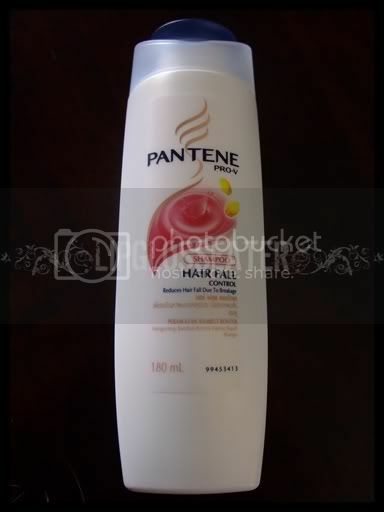 This item is sent to yours truly by Pantene for review purpose. I am in no way affiliated with them nor do I get compensated monetarily for this post. Kindly purchase at your own discretion. 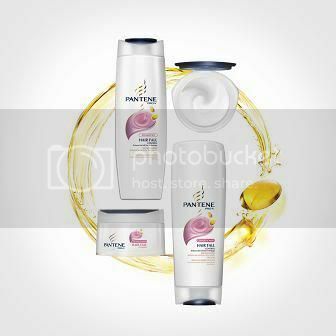 Credits: Product pic from Google Images. I am from india a 24 year old boy from india. 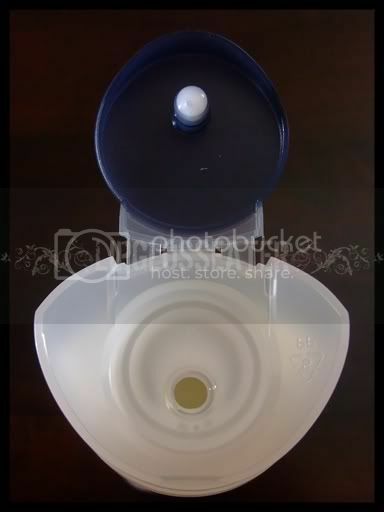 I bought it yesterday and will start using it today.. in how many days will it give results..? and yes if it gives good results, i will kiss you if you are a girl...!! !